1. Check to make sure your bank format is supported in the FE NXT environment. You can see a list of supported formats in our PosPay User Guide. Note that those marked with an asterisk (*) are not supported by FE NXT. 2. 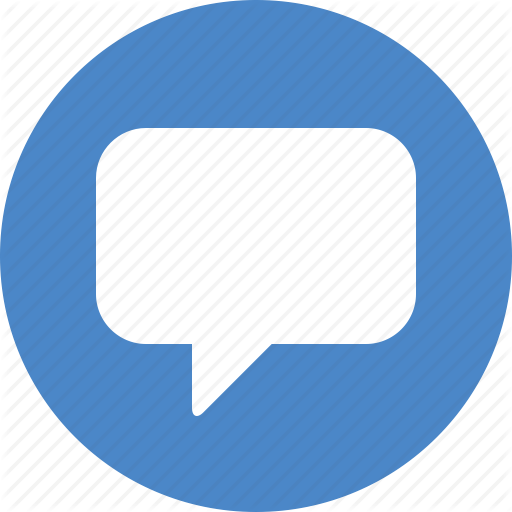 Create a support ticket to request access to PosPay Web. Include your Tenant ID with your request. 3. 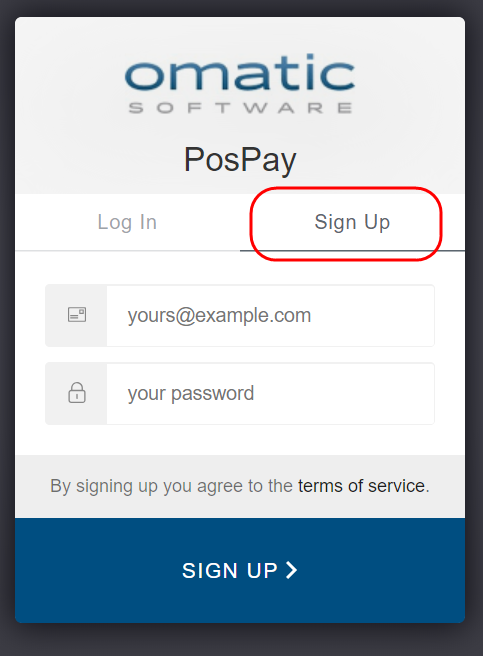 After your subscription is active, follow these steps outlined in the PosPay User Guide to launch PosPay Web. 4. Create a login for PosPay Web. Once you start using PosPay Web you should not be using PosPay Classic. Your PosPay Classic license will be set to expire 30 days out. For additional information, please see the PosPay User Guide.